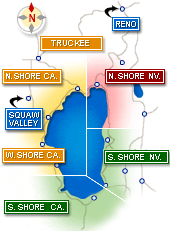 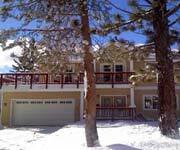 Check Out These Affordable Vacation Rentals from Accommodation Tahoe at Lake Village. 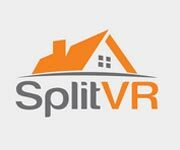 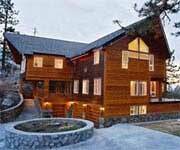 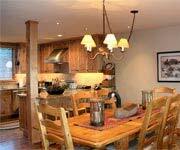 Squaw Valley Realty brings you the best Squaw Valley vacation homes. 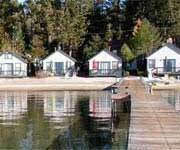 Franciscan Lakeside Lodge Rentals Gives You Great Accommodations. 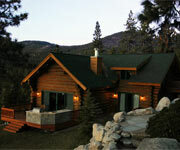 Your 5-Star home away from home! 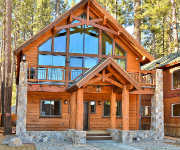 Steps from the Lake in Tahoe’s South Shore w/4 Bdrms + loft, 4 Bath, 3 Floors, 7 HDTVs & Sleeps 8! 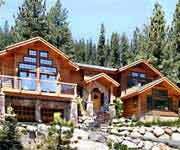 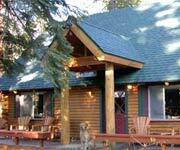 Tahoe Tavern Rentals are Tahoe City's Best Lakeside Vacation Rentals.